The dedicated team of TAIYO Legal consists of international experts in different disciplines and experience in the markets of Austria, Japan and China. 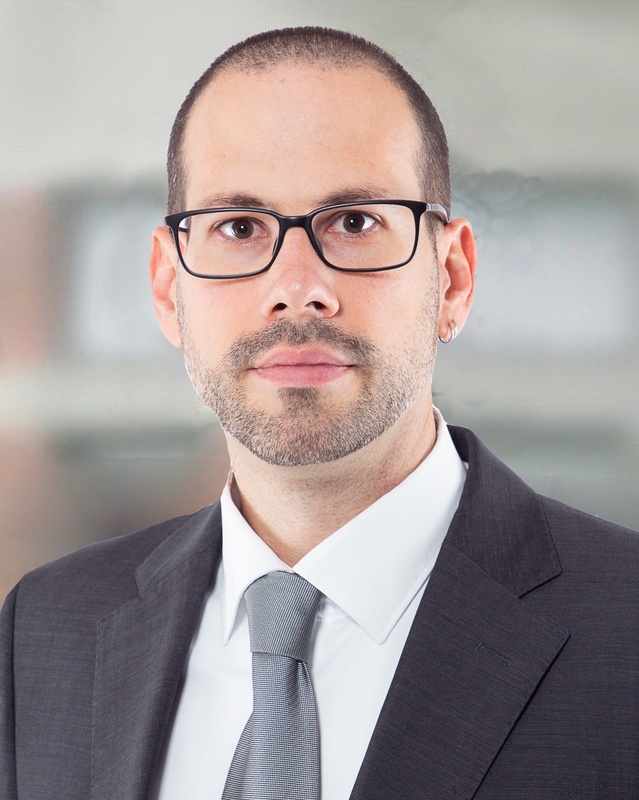 Dr. Scheuwimmer studied law at the University of Vienna and has more than 14 years of post-university work experience in advisory and representation, more than seven of which he gained in an international business law firm. His main areas of expertise are in investment funds, financial services supervisory, financial derivatives, collateralization, real estate and finance. In addition to his activities as president of the Austrian Lawyers Association, Dr. Scheuwimmer is co-author of the Austrian Legal Opinion for the International Swaps and Derivatives Association (ISDA) and author of several professional articles on banking and finance law as well as on Japanese and real estate law. Dr. Schön studied law at the University of Vienna and is an independent attorney-at-law since 2008. She is gives lectures, publishes and is active in the community. She advises in a broad range of wealth succession, family law and real estate matters. In the course of her work she regularly deals with international mandates. 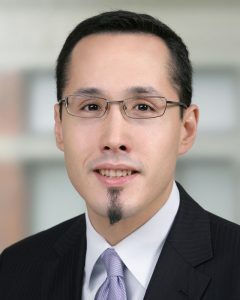 Dr. Schön works in permanent cooperation with TAIYO Legal. Lidya Acikgoez completed her master’s degree in law at the university of Innsbruck. After graduating, she worked for an international economy center in a major Asian city, supporting Austrian enterprises with their export businesses. Before joining TAIYO Legal, she also gained working experience in an international business law firm in Vienna. She uses her expertise in corporate law mandates for international clients and banking law for both, national and international clients. Bernhard Dittrich, studied Japanese Studies at the University of Vienna and spent one year in Japan. He worked at the Austrian Federal Chamber of Economics and currently as a Japanese language teacher. He is about to graduate in law at the University of Vienna. He is conducting legal research in the areas of Austrian and Japanese law. His main area of expertise are private law and media law. Raphael Stelzer, LL.M studied business law at the Vienna University of Economics and Business. During his studies he worked as a teaching assistant for the Institute of Business Law. After his traineeship at court he took part in the build-up of a new legal database. His work focuses on the management of mandates in connection with immigration law. Yoshihiko Asakura holds a bachelor and a master’s degree in economics from the renown Hitotsubashi university in Tokyo. 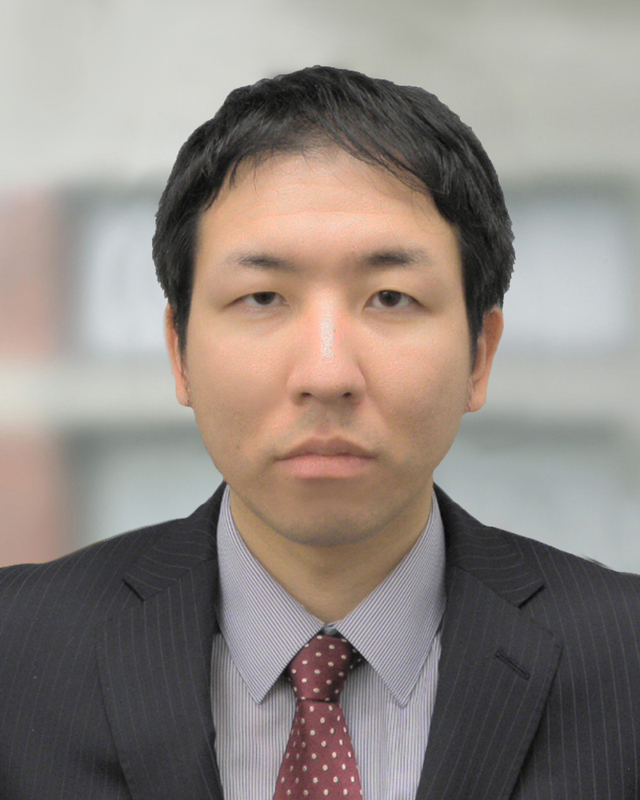 He has over eight years of post-university work experience for major Japanese companies in the field of securities and extensive knowledge about the debt and capital markets of East Asia and Europe. He frequently travels to Europe and works on different types of projects, primarily for Japanese clients. Among others he handles cross-border transactions and banking and finance mandates. 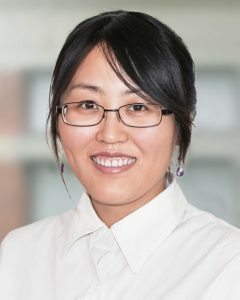 Since 2013: Data Analytist of Rakuten Securities, Inc.
2010 – 2013 Data Development of Nikkei Media Marketing, Inc.
Jiayin Wang graduated from the famous Chinese universities for Maritime affairs and international economy law, and worked for the Chinese government in the field of international cooperation. She spent over a year in Japan and is familiar with the Japanese market. She works at TAIYO Legal primarily as an adviser for product and process localization. Simon Kupferschmied has more than 17 years of professional experience in the investment funds industry. After more than eight years in risk he switched to order management and reporting. He worked with both, Reuters and Bloomberg as well as with Xentis and MORE. He is active at the Austrian Federation of Investment Fund Managers VÖIG, in particular the task force FundsXML. Simon Kupferschmied advises in all areas of investment funds law. He is specialized in structuring, assistance with finance litigation and all questions on pricing and commissions. 2002 bis 2005:Bankakademie, focus on Portfilio Management. Mizuki Kannari studied at Otaru University and spent two semesters at the Vienna University of Economics and Business. She is currently completing her master in Business Consultancy International in Austria. Ms. Kannari is fluent in German, English and Japanese and conducts research in all three languages. Her work focuses on the management of mandates in connection with residence permits and on finance law research. Qin Lin studied Japanese Studies at the University of Vienna and spent one year in Japan. She has over three years of work experience in a Japanese company located in Austria. She is familiar with China, Japan and Europe and conducts research in different fields in all three regions and in Mandarin, Japanese, German and English. Her main field of expertise are marketing and knowledge management. Judith Otteneder is trained in book and media business and has more than seven years of work experience. After her training she started studying Japanese, privately at first and later at Nihongo Gakuen. She also spent time in Japan. She currently finalizes her Cambridge Diploma. Ms. Otteneder works in German, English and Japanese. Her key activities are foreign language correspondence and various translation works. * Currently not admitted to the Austrian bar.